Below is a guide on what you should have received with your Modem and how to set it up. Below is what is an is illustration on what you should have received. Version 3.0 is the latest one. 3. At this point do NOT plug the USB cable into the PC. Place the install CD into your PC. If the wizard doesnt start click on click on start, run then type in X:\setup.exe where X is the drive letter of your CD/DVD-Rom drive. 4. Select the language you wish to see the installtion instructions. 5. Follow the on screen instructions. Most settings are standard so you can leave them as needed. 7. Then on the next screen select the framing type which is VCMUX / NULL then select Next. 8. 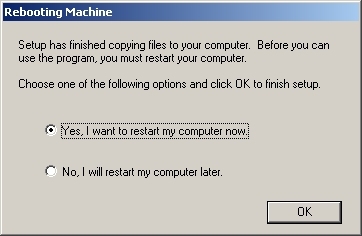 It should ask you then to restart the computer. Once this has been done and the computer has loaded up again you can proceed to step 9. 9. 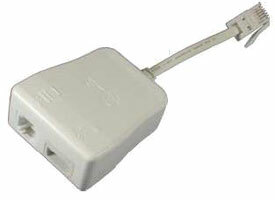 Restart your computer and once reloaded plug in your modem into a avaliable USB port. You should then see a ballon on the botton right to say its found new hardware wait until its says its installed. 10. 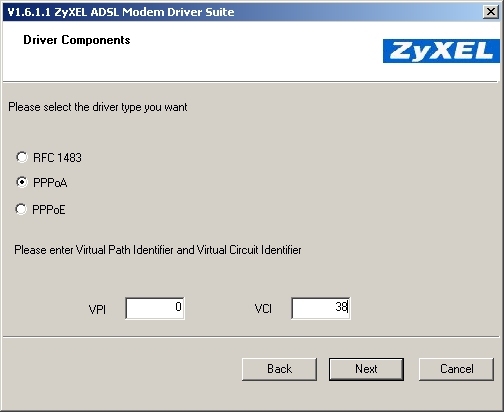 Locate and double click the Zyxel 630c Dialup icon on the desktop. 12. Enter in your Suffolk Online username and Password and click Connect. The first inital connection might take a few seconds but you should see a couple of solid lights on the modem to start with. If you find that after upgrading to Windows Vista, you can’t reinstall your broadband modem, please find instructions below. In most circumstances you should be able to use the instructions below and the modem will continue to work with Vista. If it doesn’t then you may need to visit’s the manufacturers website to download the most recent drivers for your modem. 1. Find “Help & Support” on Start Menu. 5. Browse to the CD drive and locate the folder ‘Drivers’ and select ‘setup.exe’ as the source. 7. Part of the way through a ‘new hardware found’ wizard appears and prompts you to install the drivers, follow the onscreen instructions to do this as well as the prompts that the instructions is giving you about the install – it appears that the drivers are being installed twice but you have to allow this to happen. 9.You should then have two Zyxel Icons on your desktop, click on Zyxel Dialup and the normal dialup screen appears where you put user name / password in and then click connect. Should all work hopefully. 10. If not go through the procedure again and select Uninstall as Option, then re-install again from scratch. 11. Restart machine and then reconnect.